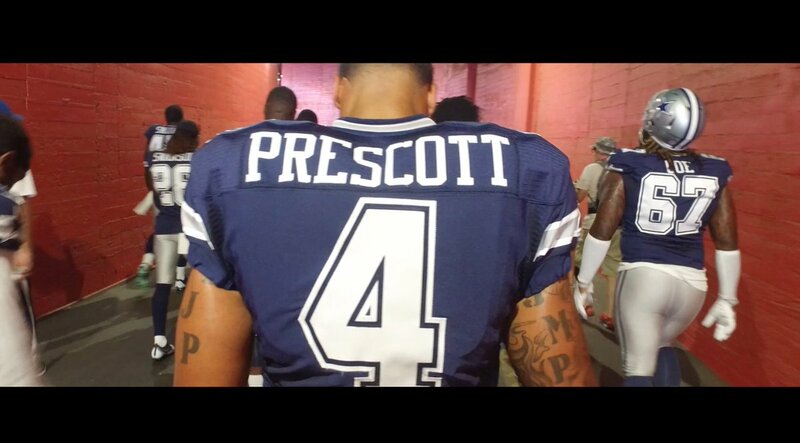 3,794,811 followers • 249 following • Irving, TX • http://www.dallascowboys. 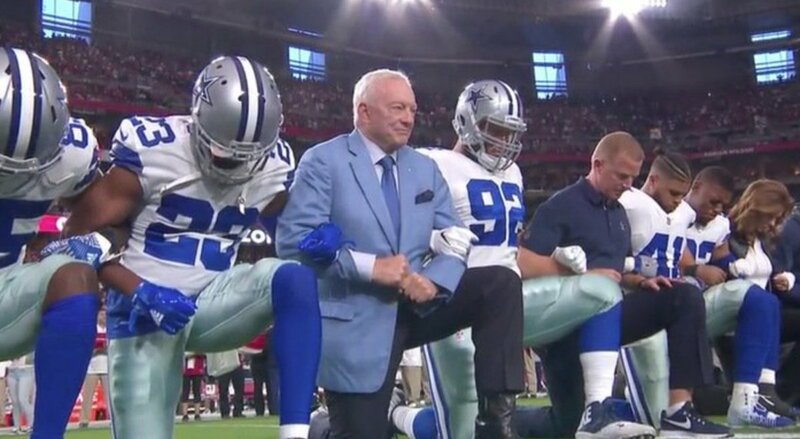 🗣 Attention Dallas Cowboys United members! 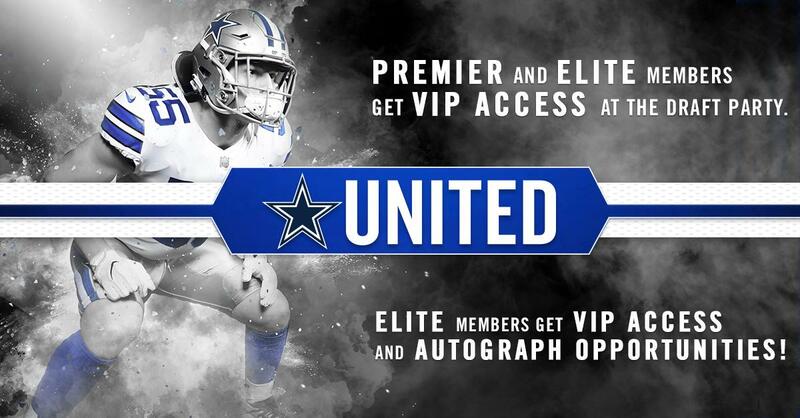 The official Dallas Cowboys Draft Party is next weekend & Premier & Elite members receive VIP Access. 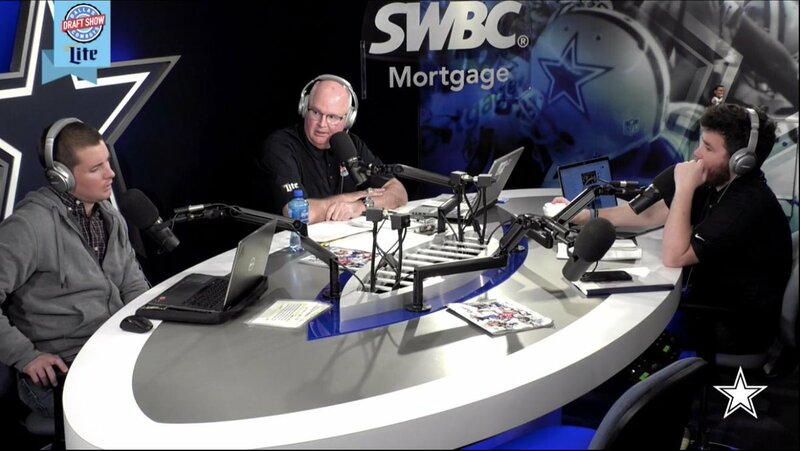 After months of preparation, the 2019 NFL Draft is in sight and today @TheDraftShow compared their final player rankings and discussed their ideal scenarios for the first two picks. Today's "On The Clock," learn more about Central Florida defensive tackle Trysten Hill from the https://t.co/fiDTYirx1d staff. 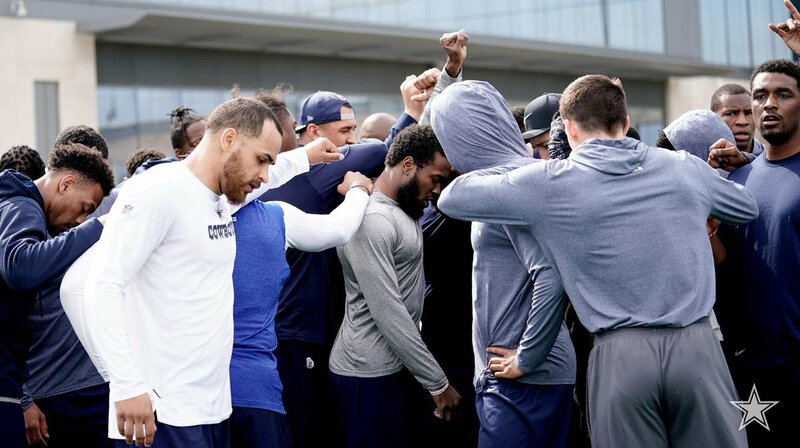 With the #DallasCowboys first #NFLDraft selection coming at pick No. 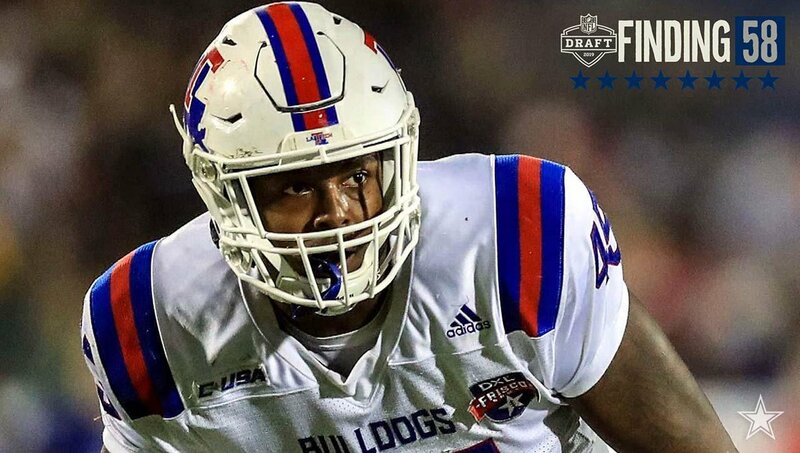 58, Rob Phillips analyzes Louisiana Tech defensive end Jaylon Ferguson, and how he could fit into this team. 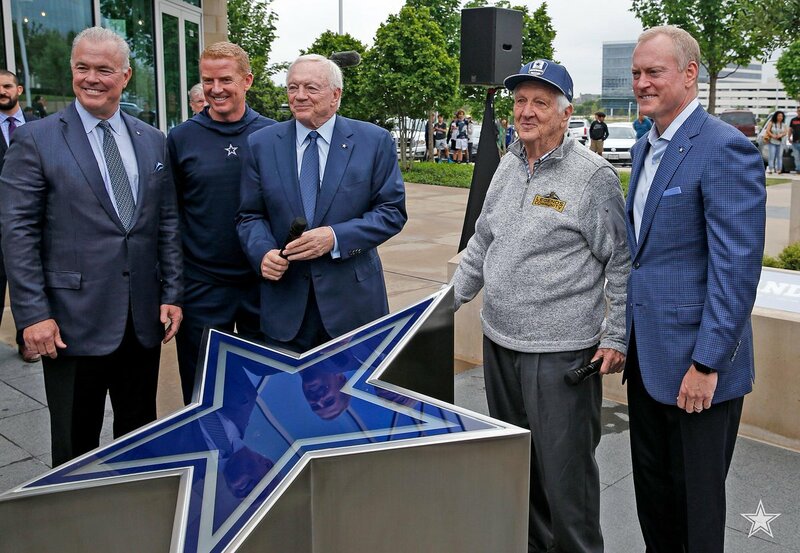 Views from Wednesday's special unveiling outside on the @drpepper Ring of Honor Walk at @thestarinfrisco to recognize @Gil_Brandt's induction into the #DallasCowboys Ring of Honor. 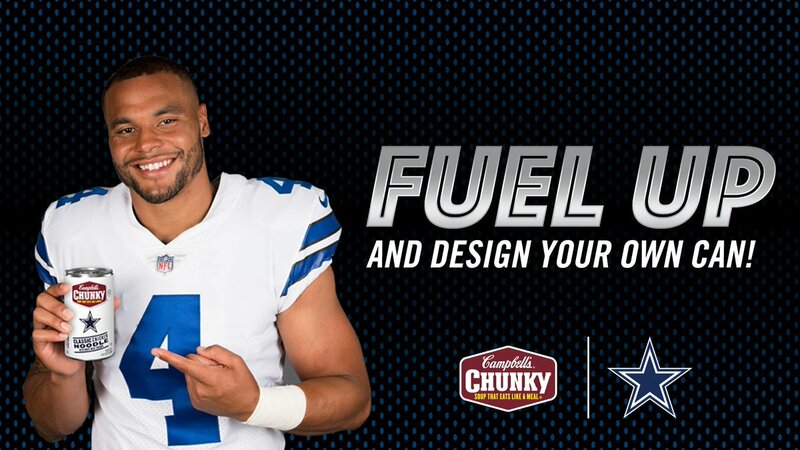 #CowboysNation , we want YOU to design a@CampbellsChunky Soup can for a chance to WIN a@dak signed mini football helmet + more! 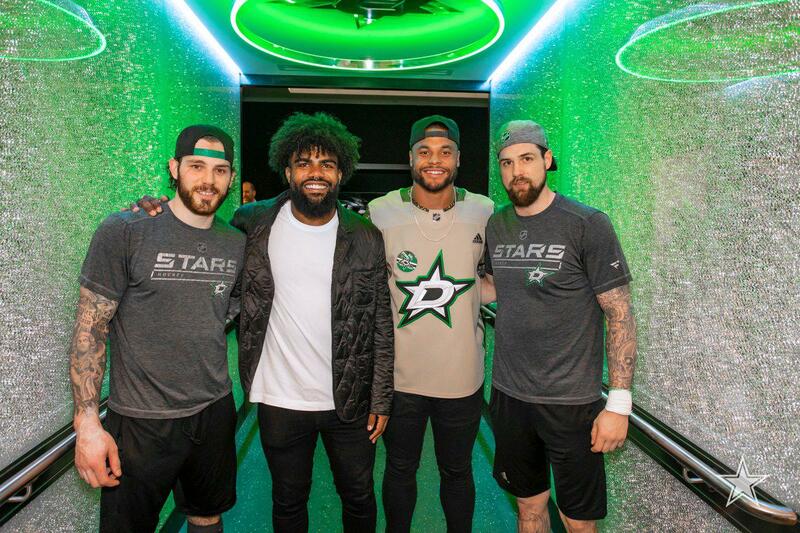 YOUR 2018 NFC EAST CHAMPS! 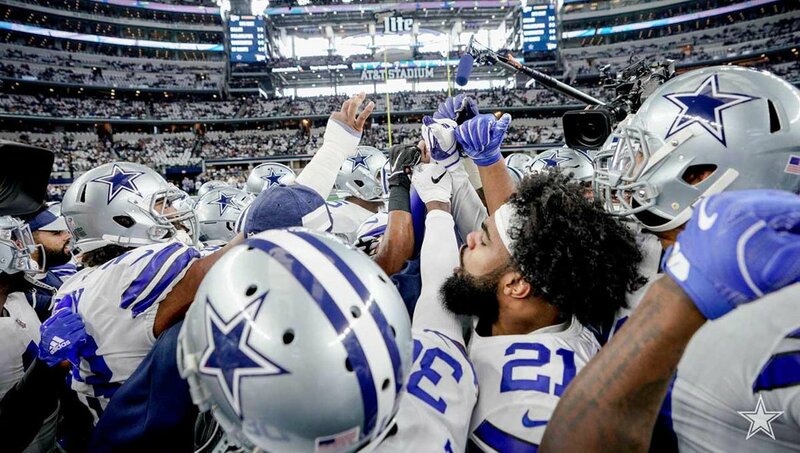 RT to celebrate the #DallasCowboys get the HUGE WIN! 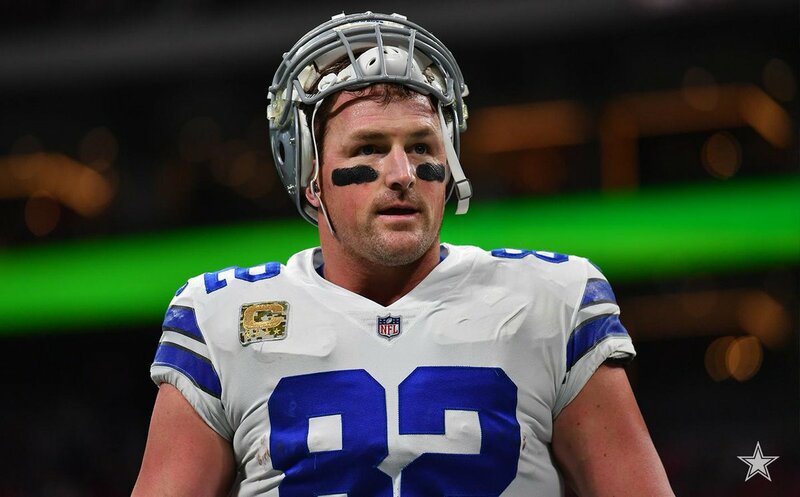 #DallasCowboys WIN and end the Saints 10-game streak!